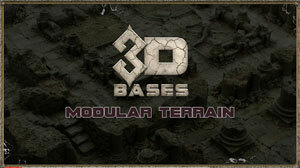 ← 3D Bases Kickstarter (fifth day) Pledge Manager Video Tutorial! 3D Bases Kickstarter (sixth day) What about Retails prices post-Kickstarter? 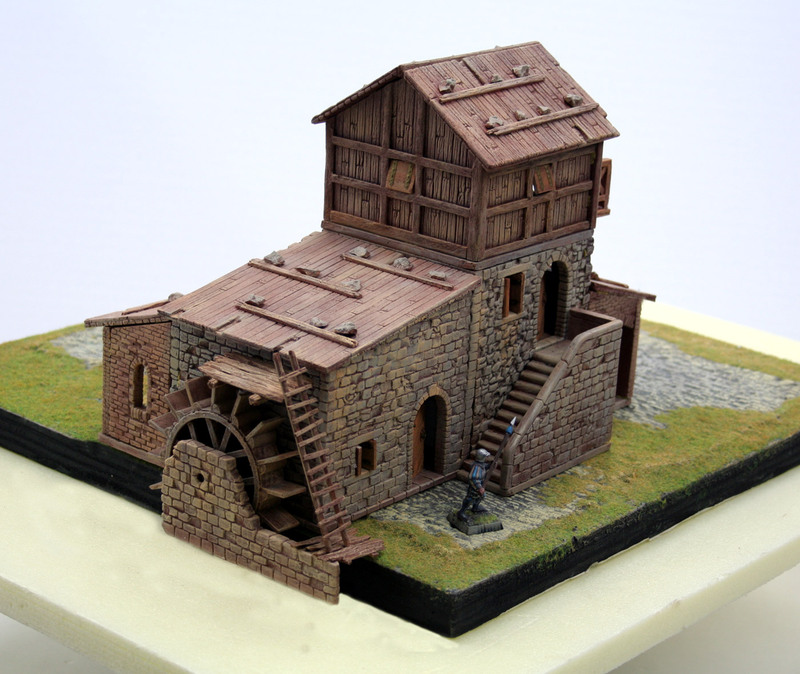 … for a approximately overall discount of 20% for single 3D Bases! In our Kickstarter, we are offering you those bases at a big discount because the Kickstarter allows us to buy a big quantity of this material in one order to our supplier, and thus drop heavily the price (also, making the production run for days helps lowering the costs too). 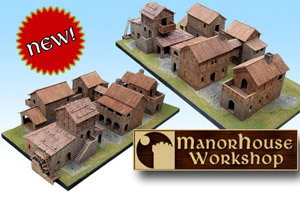 Also, buying our Add-on packs instead of single bases gets you another discount for production and S&H reasons. Once the Kickstarter is over, this won’t be possible anymore. About the freebies: If you want to buy more Wooden Bridges, or other freebies that will be unlocked, you can. We have a special Kickstarter price for those. Post-Kickstarter, they will rise too. Our Pledge Manager has all the data (for example, the Wooden Bridge has a special Kickstarter price of 3€), and we will update our Kickstarter page very soon with all the information too. You economize 73,5€ which is a 40% discount, which gets even higher with the other freebies you’ll collect! You economize 182€ which is a 33% discount, which gets even higher with the other freebies you’ll collect! 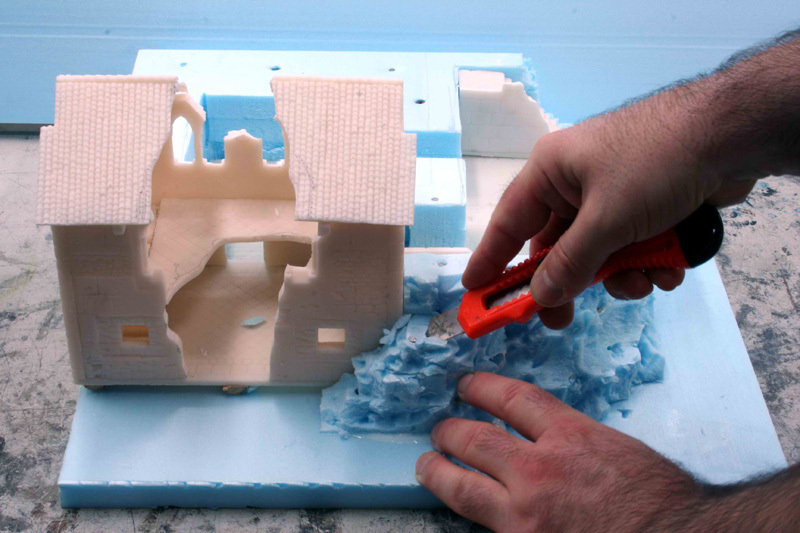 2 Responses to 3D Bases Kickstarter (sixth day) What about Retails prices post-Kickstarter? 6-007 or 6-008 or 9-008 for urban road.